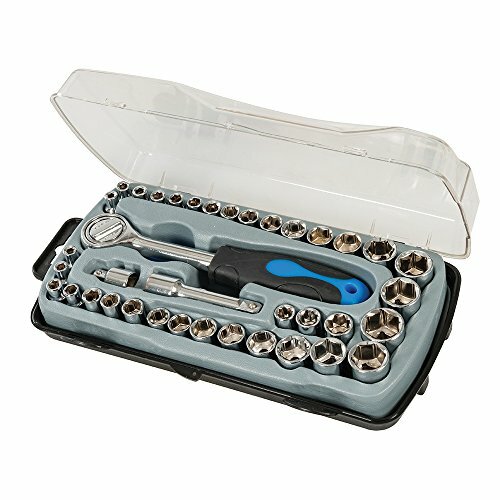 Second hand and used Socket Set for sale in the UK. We compare the top second hand classified and auction sites to find you the best deal. Socket set - copper coated - old and used.Collect from Crosby, Liverpool, L23. Cougar Socket Wrench Set A41 in Case! Craftsman 3/8" drive deep length socket set.Craftsman ratchet No.44811Socket sizes: 7/8" 13/16" 3/4" 11/16" 5/8" 9/16" 1/2" 7/16" 3/8"
Ex MOD /| 1/4" Precision Socket Set Metric 4-14mm BA 0-8BA Imperial 3/16-7/16"
Ex MOD /|\ 1/4" Precision Socket SetSizes:Metric 4 - 14mm (Force & Draper Expert)BA 0 - 8BA Koken (These would be around £50 New on there own)Imperial 3/16 - 7/16" (Force & Draper Expert)1/4"
Located in Leicester, used, Socket Wrenches. Everything you need A-Z For Sale - We Have a Buy It Now item! 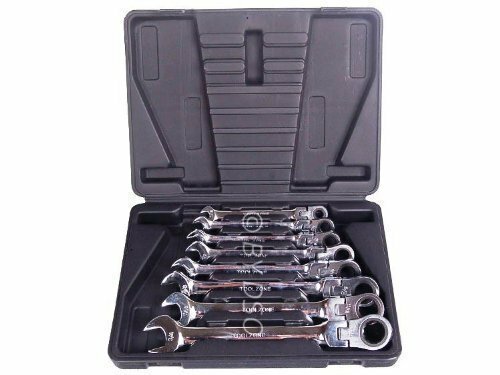 Matco Tools 3/8" Mid-Length 6-Point Metric Socket Set Model / MPN: SBIM126T Includes:(12) Matco 3/8"
Craftsman 1/4" socket set.Craftsman ratchet No.943795 & 3" extension.Socket sizes: 1/2" 7/16" 3/8" 11/32" 5/16" 9/32" 1/4" 7/32" 3/16"
Socket Set Chrome Plated, 39 pcs., assorted sizes, no manufacturers name on any pieces. Tool box assortment. Clean, lightly used condition. Not in original box. 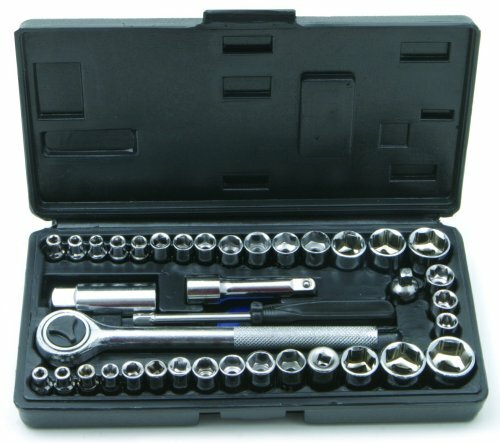 BLACK SOCKET SET STORAGE CASE (EMPTY) 34 CM X 26 CM V.G.C . Condition is Used. Dispatched with Royal Mail 2nd Class. Various tools in good used condition - hi res photos so you can zoom in to examine detail.Weight 14kgCash on Collection also welcome from Bristol BS34.Any questions please contact me.